GOT RIFF T-SHIRT METALHEAD GUITARIST is a signature model design. Metalheads! We have started The Greatest Got Metal Clothing Collection Store for you! This model has been famous lately by legendary Frontman / Metal God. 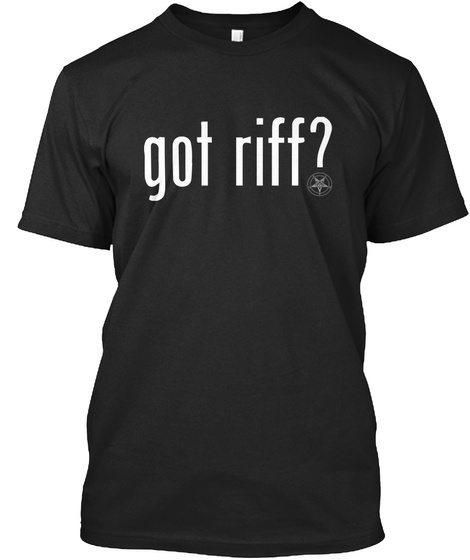 A very simple but strong design, a challenging question "GOT RIFF?" on the chest with a demonic question mark at the end. 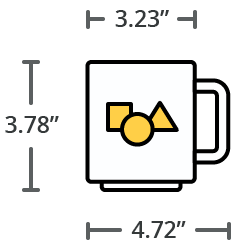 Our best-selling and highest rated metalhead product so far!